Hang out with old friends or make a new one while bowling! Meet at ICC East Peoria Campus Housing Clubhouse at 2pm if you can help transport students. 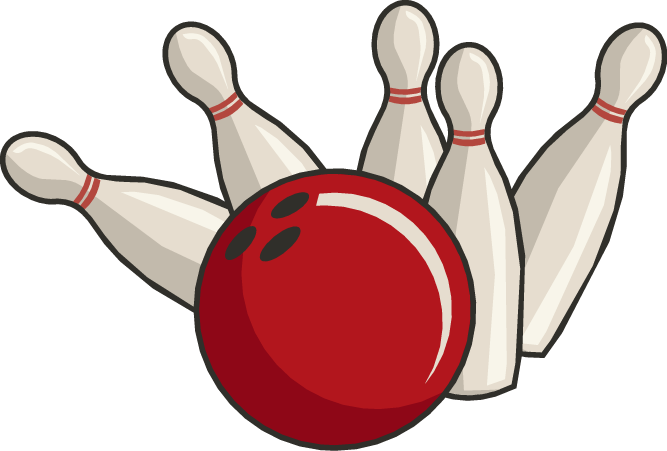 Volunteers are responsible for $10, which includes shoes, two games bowling, and pizza. Drinks, other than water and Laser tag are available for additional costs.